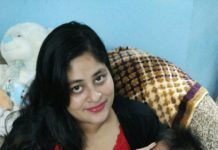 Being a mother, I always have to be attentive and at toes all the time, especially during monsoons when your little one is not at ease. I know all moms’ out there can easily relate. The most crucial time is when your little one is having nasal congestion and you as a mother cannot actually help your little one understand the importance of medicine intake. Common cold – It is the most common issue caused by the virus. Influenza –It is similar to cold, but the target area will be a nose, mouth, and ear. Sinus-Sinuses are air-filled sacs at the top and sides of the nose. Runny nose – The mucus keeps coming out in fractions of time. Red eyes/headache-If water comes out of the eye or swelling around the eye can be seen. 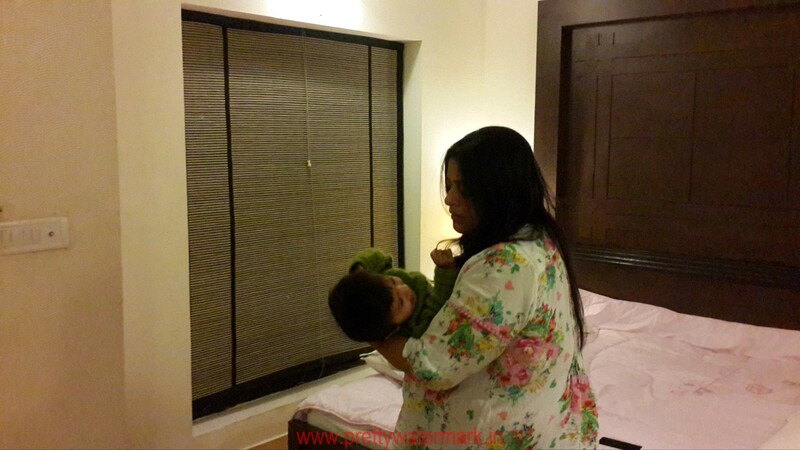 Crankiness – As the baby is very small to express, they become cranky to show their discomfort. We have to be very careful with a toddler, as they cannot express their pain or what it that is troubling them. Nasal congestion should not be taken lightly. Imagine yourself in their shoes, especially when they cannot express, on the top we as mothers get tensed and try various practices on them. Always keep the baby hydrated it does not let the mucus be thick. 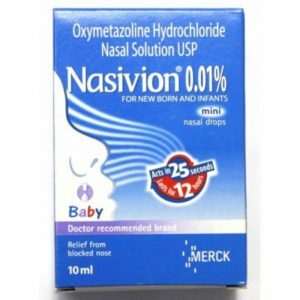 Nasivion Paediatric (Child) Nose Drops. 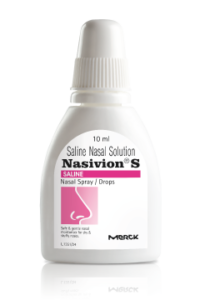 Nasivion Saline Nasal Solution-is a safe solution for dry stuffy noses of your little ones. It’s an isotonic saline solution provides a natural way to soothe dryness. It can also help to improve nasal hygiene. Nasivion Mini-Nose Drop- Nasivion Baby Nose Drops is a nasal decongestants in an easy drop form. 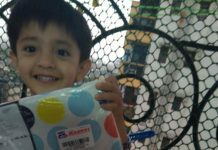 It unblocks the nose to help your baby play and learn in a more enjoyable way. Its active ingredient Oxymetazoline is well tolerable on the nose and provides up to 12 hours of easier breathing. DOSAGE AND FREQUENCY OF USE-Intranasal administration for infants below one year. Up to the age of 4 weeks, instill 1 drop of the solution into each nostril 2-3 times per day. From the 5th week of life until the age of 1 year, instill 1-2 drops into each nostril 2-3 times per day or as directed by the physician. Treatment-Free several days should precede any repeated use. Medical supervision is advised in pre-mature or underweight new-born to avoid the risk of over-dosage. Make sure you consult your pediatric before consuming any medicine. I’m just sharing my experience. Previous articleMace India self-defence tool kit details.